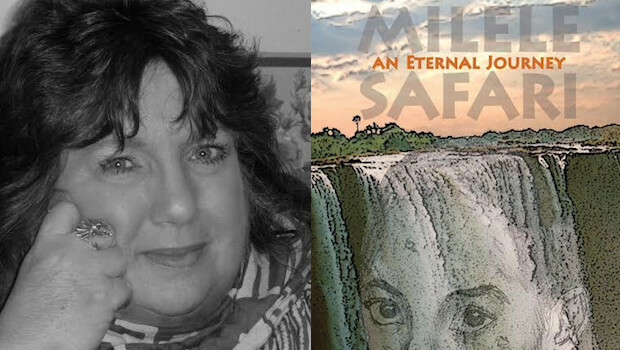 Please welcome #RRBC Spotlight Author for August ~ Carol Marrs Phipps! Today, it’s my very great pleasure to be hosting Carol Marrs Phipps on the last day of her Spotlight Tour! Read on and enjoy! Celeste, the elder fairy, scooped up the small, evil child that had just broken Rodon, the rat fairy’s leg and set his tail afire, and set out for Longbark. Alvita and Nacea were already there with two great baskets of silk. Before long, Nasteuh, who had been dubbed the Damned Baby by all her knew of her, was hanging from one of Longbark’s great limbs in a snug cocoon covered over with leaves. And so began the long communion between the oldest and wisest magical tree and the three most powerful mother Fairies alive. After seven days and seven nights they went to their beds.There was nothing more for to done. The unmaking of Nasteuh had begun. Snow melted, trickling everywhere in the bright February sun. Far above, a raven croaked. Jays and chickadees called. Bound to one of Longbark’s great branches, a leafy cocoon larger than any hornet’s nest began having twitches. Soon, it was rocking from side to side as a lime green split suddenly ran down its side. A pair of titmice flitted away to a nearby tree, as a young woman pushed out of the cocoon like a wad of wet lettuce. Universal Amazon Link for Wham! Congratulations Carol, on the last leg of your fabulous Spotlight Tour. I hope it was enjoyable for you as it was for the rest of us. Thank you for hosting me, Jan and thank you everyone for all the great support you’ve shown me during this wonderful blog tour! 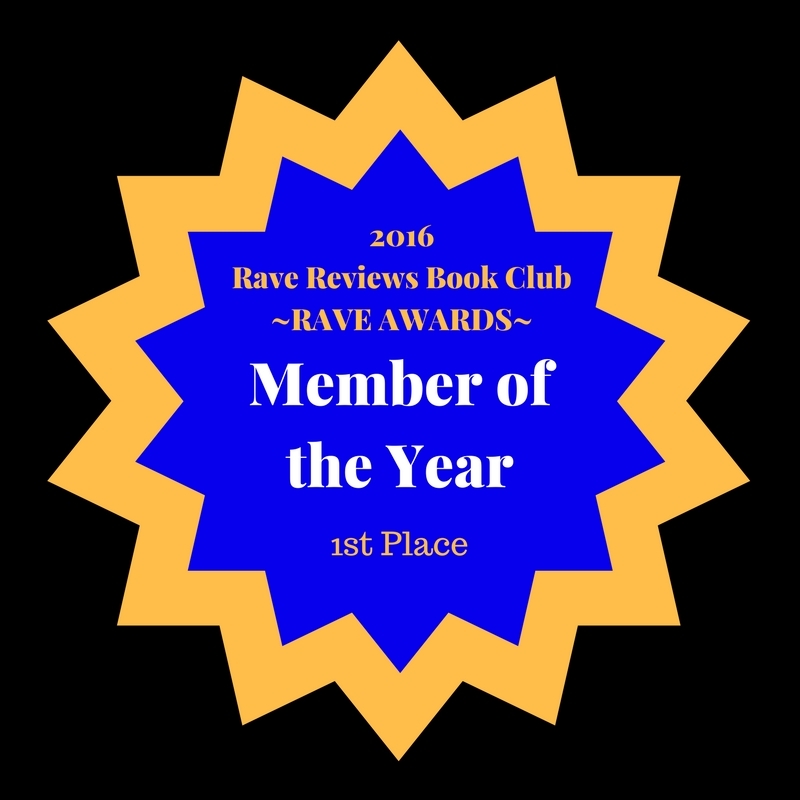 Thank you so much for hosting my final day as RRBC Sopotlight Author for the month of August, Jan! I really appreciate it and am honored to be here on your lovely blog. My pleasure, Joy! 🙂 Good to ‘see’ you!